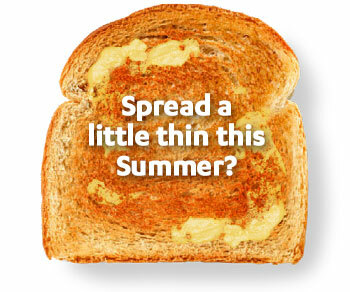 Finance Now | Spread a little thin this Summer? We all struggle with expenses during the holiday season especially when we get stung with unexpected costs. Managing different payments on different dates can be daunting too as missed payments could affect your credit rating. 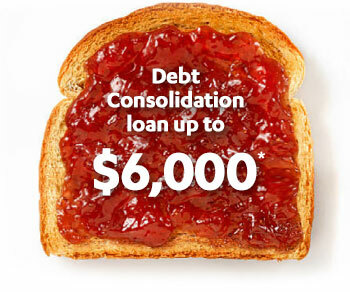 Did you know we can help simplify things with a debt consolidation loan? *Terms and Conditions apply: As an existing customer of Finance Now, you have been pre-qualified based on your details and repayment history that we have on file. Approval for your personal loan will be subject to Finance Now's normal lending criteria and loan terms, including our responsible lending obligations. This is not a guaranteed offer of finance. 24-hour time frame applies from approval of your loan by Finance Now, during normal business hours. This offer expires on the date specified in the email offer you received from Finance Now.